Mr. S.M. Pandian is an engineering graduate. He has worked in various IT & IT enabled companies in India & Europe. He has expertise in software programming, elearning, healthcare BPO, digital marketing & agricultural engineering. He sets the strategy for Azimuth Academy. His hobbies include walking, reading best sellers, & watching English movies. Ms. Sangeeta is a post graduate who started her career as Medical Transcriptionist. She has completed RHDS & CHDS, the highest professional credentials for a Medical Transcriptionist by AHDI. She currently serves as the Senior Manager for Operations in Azimuth Academy. Mr. Marcel Simon Julien has a MBA graduation degree and has worked in HSBC previously. He currently holds Business Development Manager position in Azimuth Academy. He is a native of Pondicherry. He is well versed in Tamil, Telugu, & Hindi. Ms. Yamuna is a M.Phil graduate in life science & has worked as QA in previous roles. 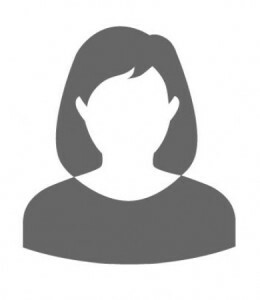 She currently holds Medical Coding Coordinator position in Azimuth Academy. She is a native of Andhra and is thus fluent in Telugu and as well as Tamil. 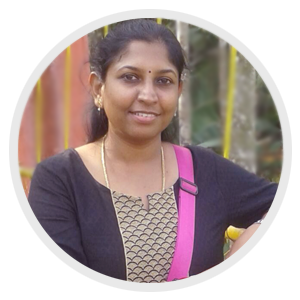 Ms. Lalitha is a well experienced PHP programmer who currently takes care of online LMS, website, & server activities with regard to Azimuth Academy. She is a post graduate holding M.Sc. in Computer Science.